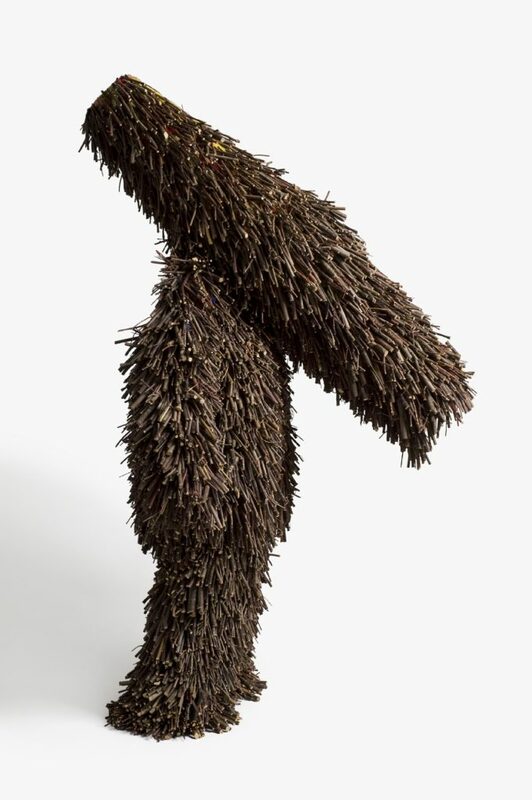 Beautifully unexpected merger of performance, dance, and sculpture. 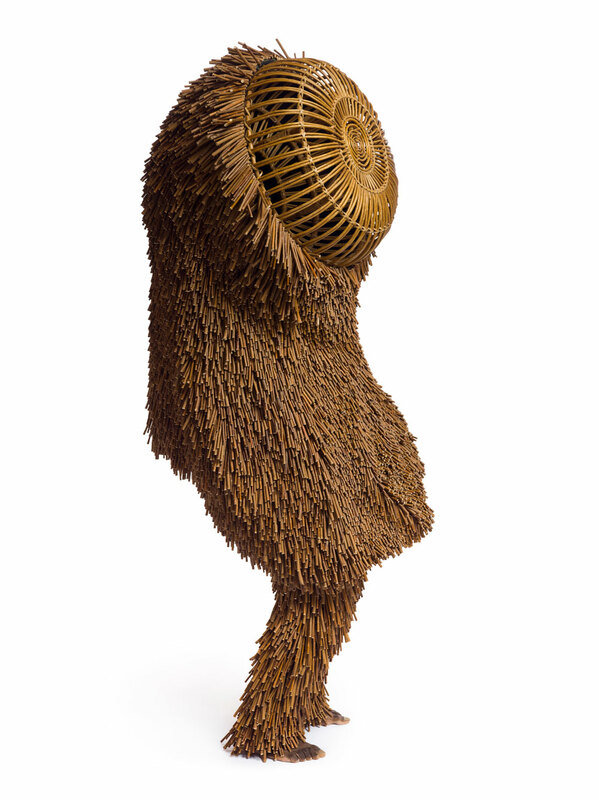 The Sticks suites were some of artist Nick Cave’s first performance sculptures. Built after the beating of Rodney King in 1992. The work came as a response for his search for a material that embodied a sense of being discarded, ignored and unvalued. 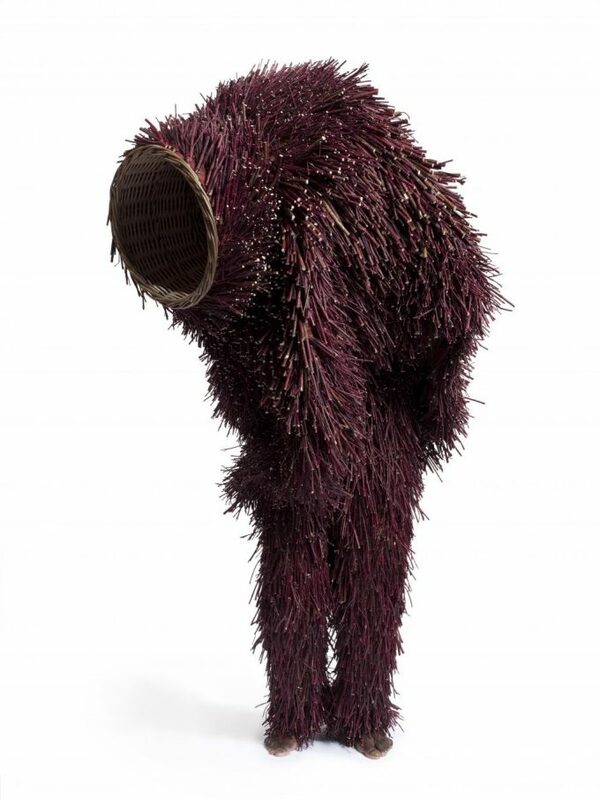 The work he created becomes a second skin, a physically and emotionally protective space, where the artist/dancer can embody and express themselves in a way they previously could not. The works become a tool for protest. The sound the suits made when the artist moved in them gave the works a voice. The result is something bigger than life. A human voice is easy to overlook, but a presence and sound so unexpected is harder to ignore.